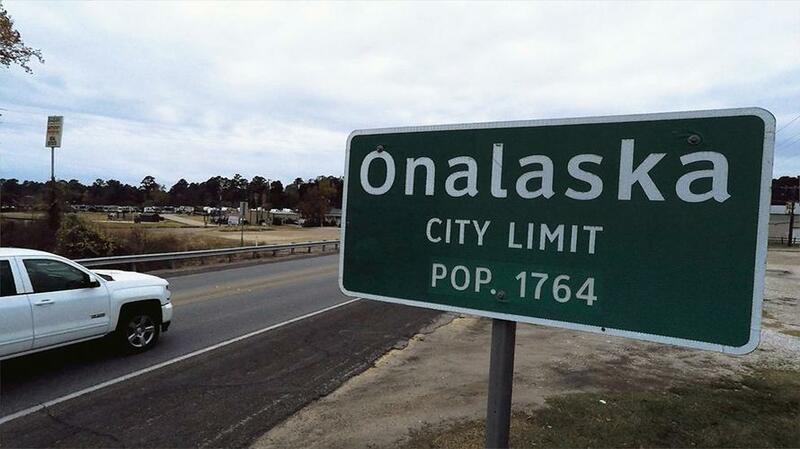 WFAA, an ABC-affiliated television station licensed to Dallas, Texas, has revealed a secret in a small East Texas town called Onalaska, has more than 1,000 registered aircraft - and no airport. The investigation found planes were registered to two standard post office boxes in Onalaska. According to the most recent government data, the town had a population of 2,755, indicating that there were enough registered aircraft for nearly 37% of its residents. Considering the median income for a household in the area was $28,750, it is kind of difficult to fathom that a considerable number of residents owned a plane. WFAA said Onalaska had more registered planes than New York, San Antonio, Seattle, and San Diego. The report said most of the aircraft owners were not based in Texas nor the US but were foreigners. WFAA learned Onalaska is the epicenter for a practice that allows foreigners to register their planes anonymously; a former FAA official warns this practice allows drug dealers, terrorists, and other criminals to register aircraft in the US quickly. "When you can conceal the true ownership of a plane, you're putting a lot of people in jeopardy," said Joe Gutheinz, a former Federal Aviation Administration (FAA) special agent. "If you're a terrorist and you have a way of concealing your secret ownership of a plane in the United States, you're going to do it." Industry leaders told WFAA that foreign multinational corporations often use trusts to register a plane because the FAA demands registrations have a US citizen on file. 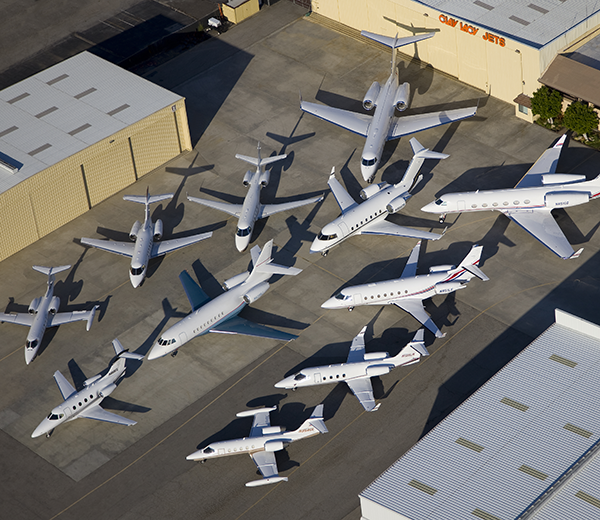 To register an aircraft, owners are required to be a US citizen. However, there is a loophole. 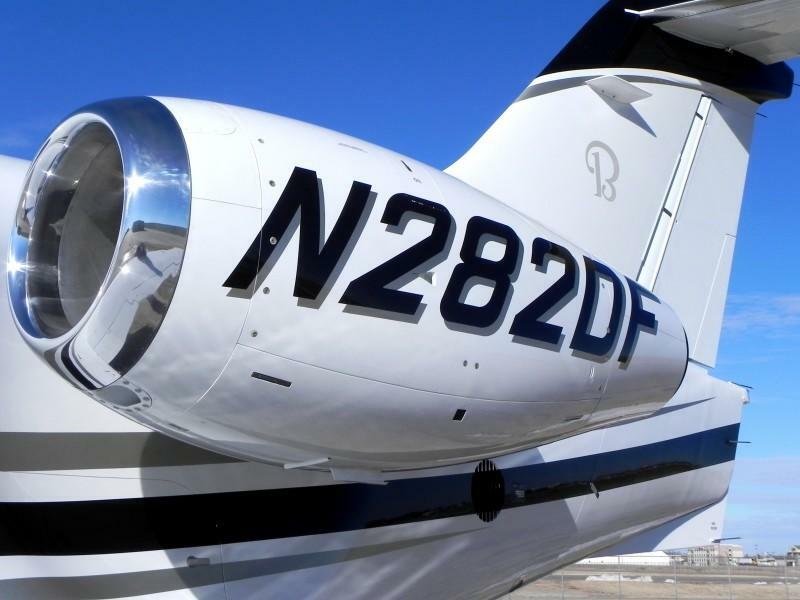 The FAA allows foreigners to register their planes by transferring a title to a US Trustee. It only costs $5 for an owner to register a plane with the FAA. Once the clearing process is complete, the FAA will assign the aircraft a tail code that starts with an "N." If that insignia was not present, the plane would have difficulty transversing across the US border and could be intercepted by US Air Force fighter jets. WFAA said it examined “trust companies” that handled registrations for foreign owners, and some of the trusts told the television station there was a vigorous vetting process that each foreign owner went through. "We shouldn't require less information to…to register a car than to register an aircraft," U.S. Representative Stephen Lynch, a Massachusetts Democrat, said. "If you are a foreign national…you can register an aircraft here and the government doesn't know anything about it. Come one. It's laughable." A 2013 audit by the Office of Inspector General for the Department of Transportation said there were about 5,600 aircraft across the US that "lacked key information" about ownership. In another audit of the five major trust companies, federal investigators found the companies "could not or would not provide" the identities of 75% of the foreign owners requested. One trustee told federal agents that they would need to subpoena the information. “Without collecting and maintaining complete and accurate aircraft data, FAA increases the risk of not meeting its aviation safety mission,” the audit found. Lynch said trustees are now required to handle over critical information to the FAA relating to foreign owners within 48-hours. “That is not a good policy," said Lynch, who chairs the House National Security Subcommittee. "We shouldn't be into accident re-construction. At that point we're too late in the game." In 2006, A U.S. bank became a trustee on an aircraft for a Lebanese politician who turned out to be "backed by a well-known U.S. Government-designated terrorist organization." "It wasn't until the bank found out that they were affiliated with Hezbollah that the relationship ended," Lynch told WFAA. In 2010, an airplane registered to a trust approached the Tripoli International Airport with no landing permit just hours before the U.N. Security Council met to approve a "no-fly zone" over Libya. The owner of a foreign oil corporation had registered the plane through a trust but sold a "large percentage" of his company to a Chinese company. In 2012, an FAA inspector was unable to find out who was flying a Boeing 737 registered on behalf of a foreign owner. When the FAA contacted the foreign owner, officials were told the airplane had been leased to a United Arab Emirates-based rental company. The foreign owner couldn't "provide the inspector" with information about who was flying the plane.